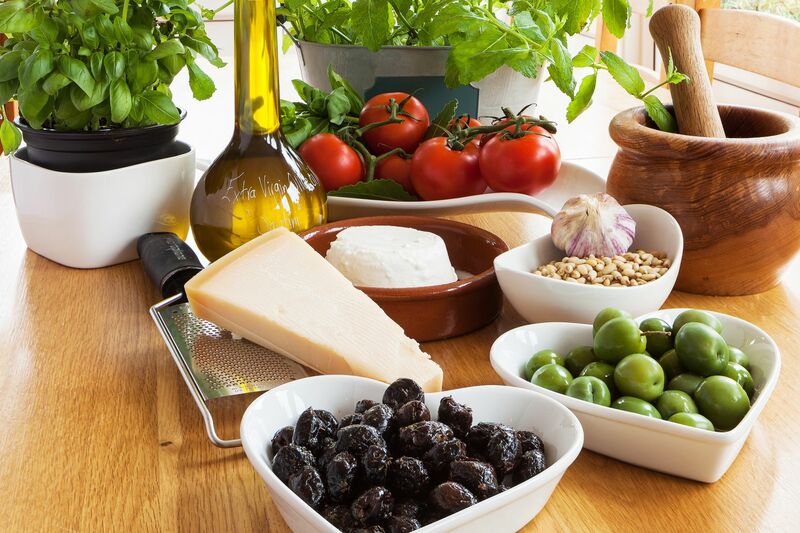 Join us for a fun packed day preparing some Italian classics inspired by the seasonal larder. Get ready to roll up your sleeves and make bread, pasta, a slow cooked one pot favourite and a delicious dessert. You will also prepare a lovely lunch together. You will take home everything you make and recipes are sent via email, following the class.